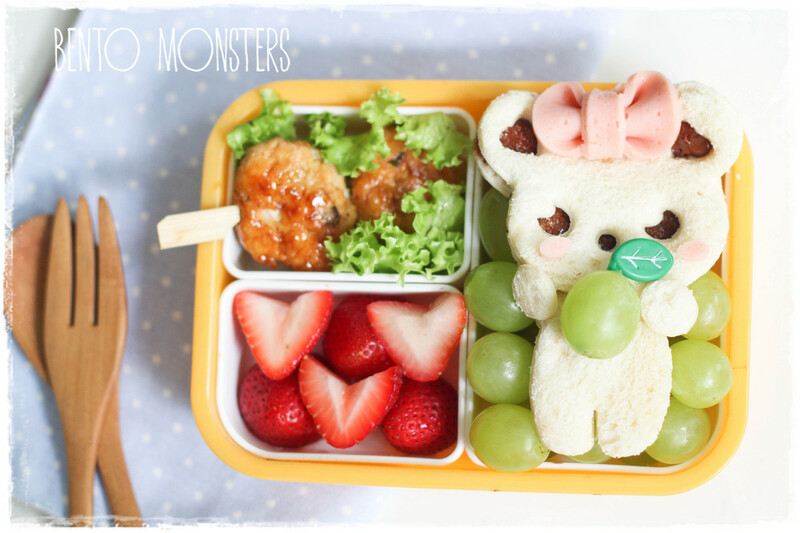 Mom Li Ming prides herself on her Bento Monsters, the gorgeous boxed lunches she makes for her two school-age sons. She says she makes about six of the lunches (also called charaben or kyaraben) every week. "I started making charabens when [my older son] went to primary school in 2011. He missed me terribly then and had problems adjusting to the longer hours at primary school. I started packing him charabens, hoping to cheer him up and let him feel my presence and love through them," she wrote on her website. "My younger boy ... loves the charabens I make for his brother and requested for them too." 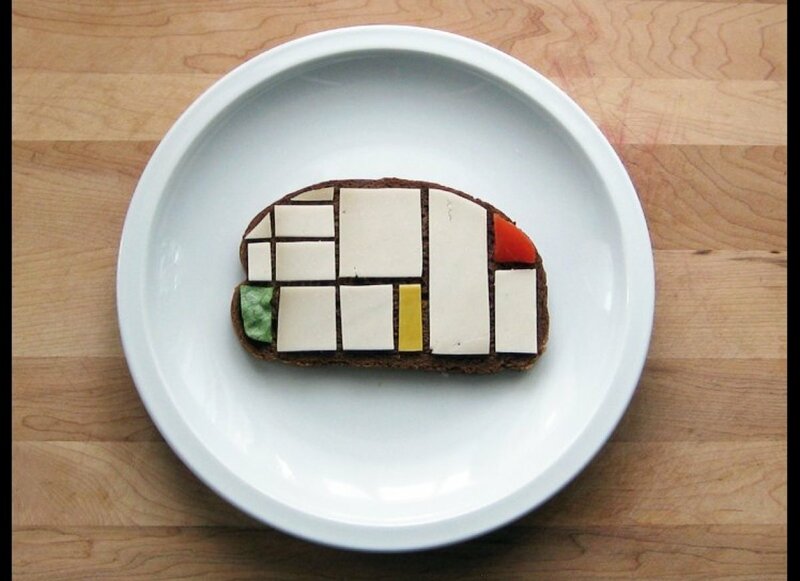 Each of her elaborate creations is filled with both nutrients and whimsy. Ming shapes food to look like cartoon characters or animals, and shares step-by-step tutorials on how to re-create her magical meals on her blog. Previous designs have included quail eggs draped in seaweed to look like tiny penguins, and a Hello Kitty snowskin mooncake. "It's difficult to say which ones are my favorite because I like all of them for different reasons. Ideas come from everywhere," she told The Daily Mail. In the future, she plans to release a book about how she does it. For now, here is a sampling of her fantastic bento boxes.